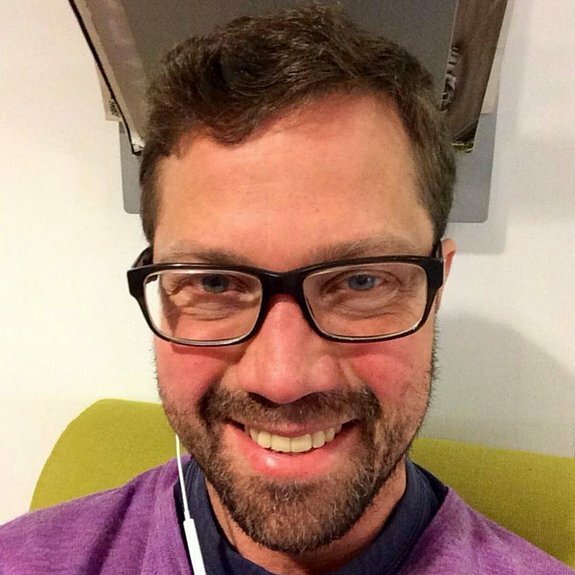 Andreas Sjolund is a co-creator of Skype, who was responsible for the release of the Skype application from the first public beta. In 2010, Andreas and his brother John Sjolund founded Timesulin for people suffering from diabetes. Timesulin is a smart cap for the insulin pen. It shows the time passed since the last injection, thus reducing the chance of missing an injection or taking a dangerous double. Timesulin is extremely easy to use – it has no buttons and doesn’t require any programming or setting, all that is needed is just to put it on the insulin pen.